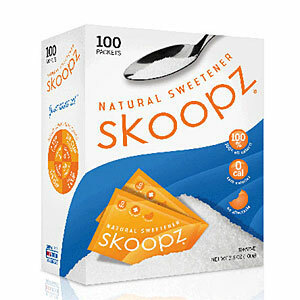 Living the Thrifty Life: FREE Skoopz Sweetener Sample! Click HERE to claim your free sample before they are all gone! Make sure to click on FREE TRIAL on the side, and a box pops up to input your information!